These Vegan Sloppy Joes with Lentils will instantly transport you back to your childhood! They are packed with protein, veggies, and flavor, and make a perfect weeknight dinner! While I was actually born in the 70s, my life as a 70s child was short lived. 13 months to be exact. I truly grew up in the 80s, where TV dinners, cheesy casseroles, and sloppy joes (the kind made with sauce from a jar) reigned supreme. While a lot of the foods from the 80s can stay right there (I’m looking at you, fish sticks and tuna melts), sloppy joes are worthy of a modern makeover. Vegan Sloppy Joes with Lentils are kid friendly, inexpensive, packed with protein, and darn tasty! You can make them sophisticated and serve with fancy slaws and buns, or you can go low brow and serve them up with oven fries and call it a day! We do both, often! Either way, they are sure to be a hit! Sloppy Joes are an 80s classic, and get their name from their messy appearance. Sloppy Joes are typically made from a flavored ground meat, in a tomato based sauce, and are served on a bun. I’ve actually never eaten one in sandwich form, as they are so SLOPPY. My mom always served them open faced on a half of a burger bun, cut into squares for easy eating. To this day I still serve mine like this….because apparently I am still 6. 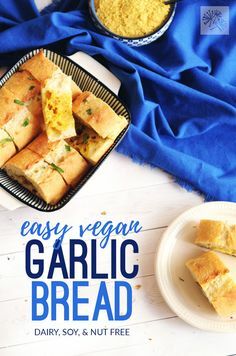 For a truly messy experience you could try to pick it up as a sandwich—leave me a note in the comments if you do, because I want to know how it goes! My vegan Sloppy Joes get their protein from two sources! The first is good old lentils. Lentils are a nutritional powerhouse, are very affordable, and quick to cook. You can even buy them canned for a good short cut, though I usually let dry lentils simmer until tender while I work on the rest of the sauce ingredients! Be sure to use green or brown lentils, as red lentils will get too mushy. The second source of protein in these vegan Sloppy Joes comes from Beyond Meat Beyond Burger patties. Beyond Meat hit the scene with their famous burgers about 2 1/2 years ago. Known for their uncanny similarity to the appearance of meat, they have been a bit polarizing, but they really are amazing! They have a great taste, and work well as their intended burger…but also as a ground meat substitute. Bonus, they are also gluten and soy free. If you can’t find them in your area you can substitute your favorite meat crumbles, experiment with another veggie burger patty, or just skip them altogether and add more lentils. When I first made these for the boys I explained the name to them, and said that we were making “sloppy lentils.” David thought that sounded funny, and took it one step further, calling them “sloppy gentles.” I think in his head he was picturing gentle spelled like lentil, but I immediately connected it to the actual meaning of the word, and I think it’s perfect! Vegan Sloppy Joes with Lentils are gentle: on your body, on the planet, and of course, for the animals. Sadly though, Sloppy Gentles doesn’t make waves as a search term, so we’ll stick with Vegan Sloppy Joes as the official title! 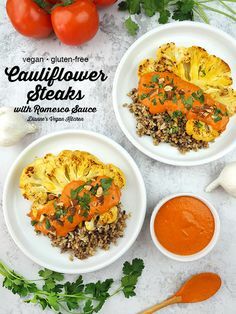 I really wanted to add some veggies to this recipe, so that they were healthy, even if they were plated next to french fries or tater tots. I add shredded carrots and they blend right into the sauce—you don’t even see them. I’ve also added shredded zucchini which is equally camouflaged! Definitely add it if you have some on hand! 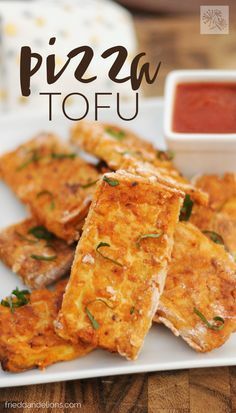 More Meaty Vegan Dishes That You Will Love! I hope you enjoy these Vegan Sloppy Joes with Lentils! They are kid approved, husband approved, easy to make, and delicious! 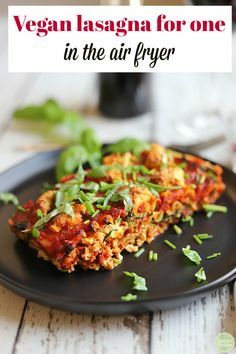 They make a perfect weeknight meal when time is short and tummies are hungry! Leave me a note in the comments and let me know how you like them! Add the oil to a skillet. Add the onion and allow to brown for about 5 minutes. Add the shredded carrot and garlic and stir to combine. Allow to cook for a minute or two. Add the cumin, paprika, brown sugar, salt, and worcestershire sauce to the skillet and mix well. Add the burger patties (or other vegan meaty crumbles) to the skillet and mash with a spoon to incorporate. Allow to cook through for a minute or two. Add the tomato sauce and mix well to fully incorporate. Allow to simmer over low heat for about 5 minutes. Turn off the heat. Add the red wine vinegar on top and mix well. Serve on top of burger buns in an opened face style, or as a sandwich (if you dare!). Enjoy! Loosely adapted from Real Simple. Be sure to check ingredients for a vegan worcestershire sauce. I like Annie's, Edward and Sons, Whole Foods 365, and Kroger brands. 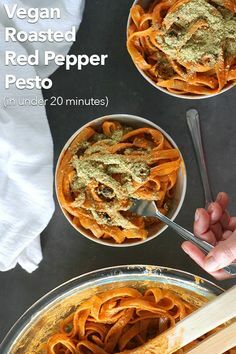 « Pasta with Vegan Vodka Sauce — Nut Free!